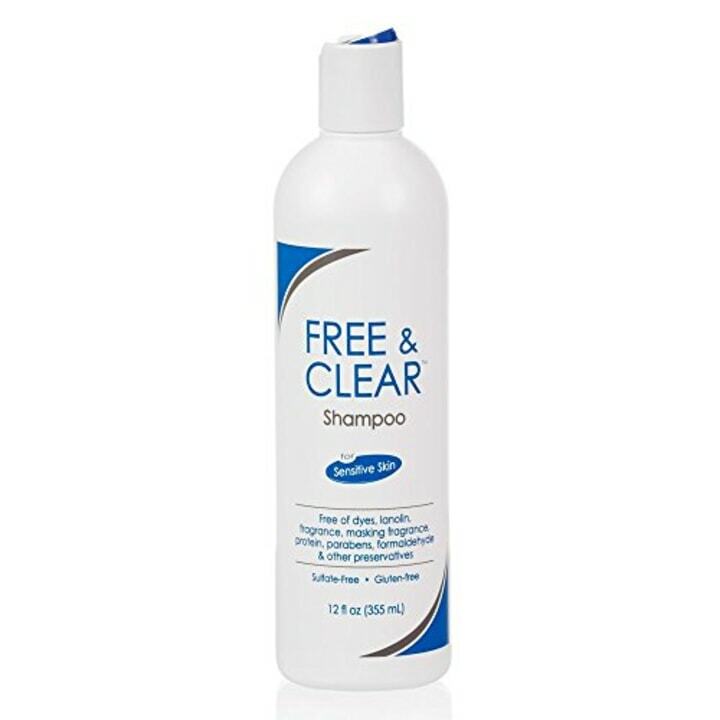 “This shampoo is especially great in the dead of winter. 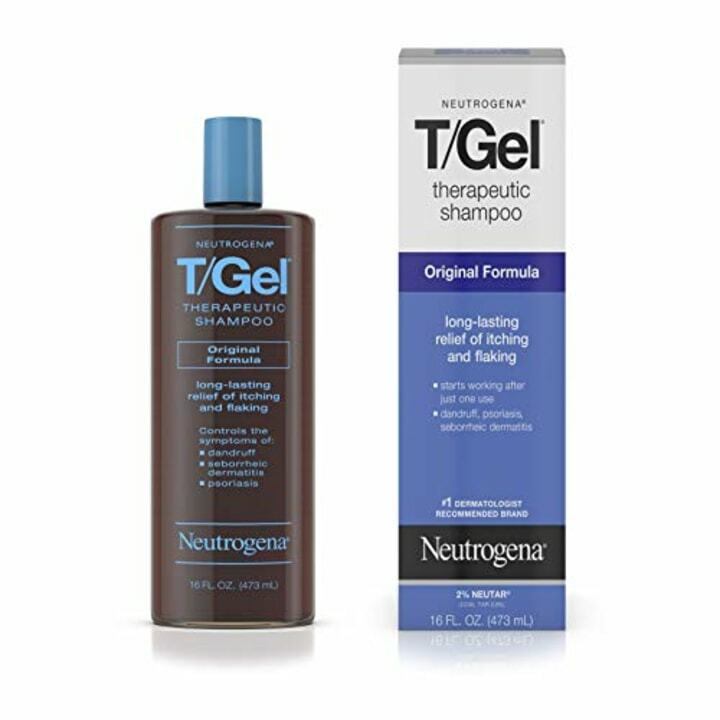 It does exactly what the name says — repair — and dry scalps stand no chance thanks to its rich formula that includes tamarind seed extract and keratin,” said celebrity hairstylist Kendall Dorsey. 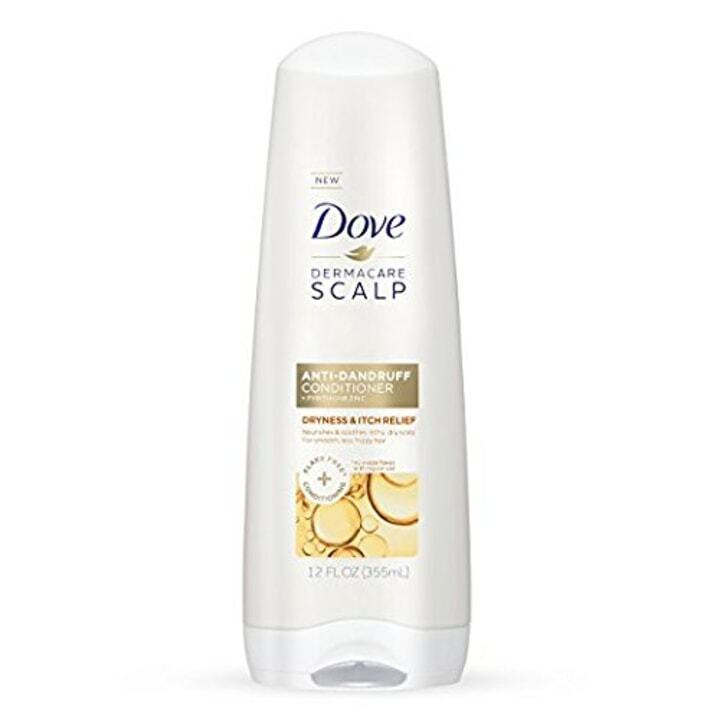 “This is a great option for dry, flaky scalps as it contains pyrithione zinc that effectively tackles dandruff while gently restoring moisture to your scalp,” said Dr. Shereene Idriss, Cosmetic Dermatologist at Union Square Laser Dermatology. 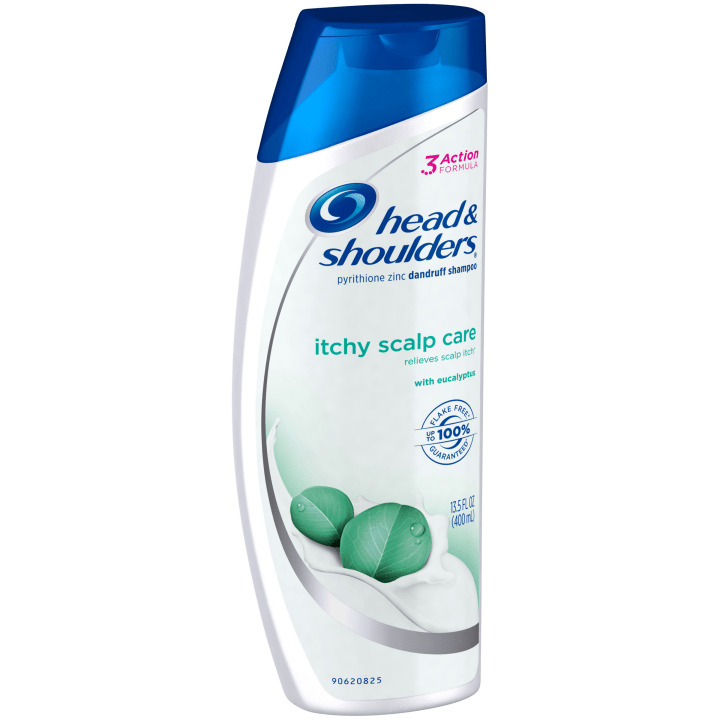 “I love this shampoo for itchy scalps! 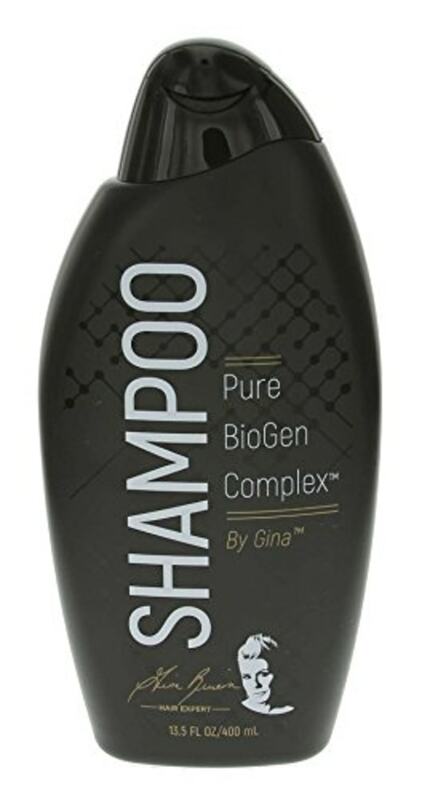 Its formula contains Biotin, Collagen, Wheat Protein and Peptides – all of which are super nourishing and aid in balancing the scalp without stripping it,” Dorsey said. 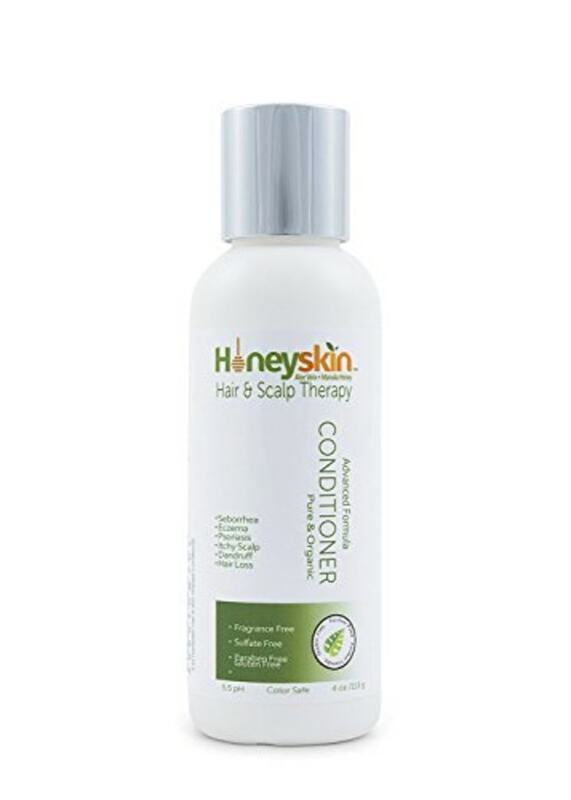 “This conditioner is made with natural and organic ingredients, like coconut oil, aloe, manuka honey and Australian cehami, that help soothe and/or prevent an itchy, dry, flaky scalp. I like it because it’s great for people with allergies or sensitive skin, and because it’s sulfate free,” said Brown, whose celebrity clients include Kate McKinnon and Melissa Villaseñor. “This is a great alternative if you don’t have time to see your dermatologist. 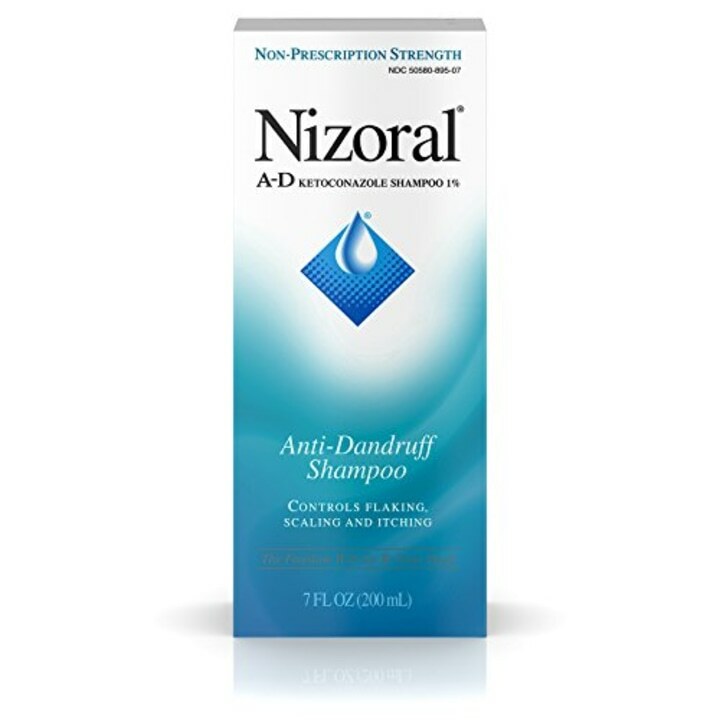 Formulated with 1 percent ketoconazole, it helps reduce the amount of yeast of your scalp which contributes to inflammation, redness and flaking,” said Dr. Idriss. 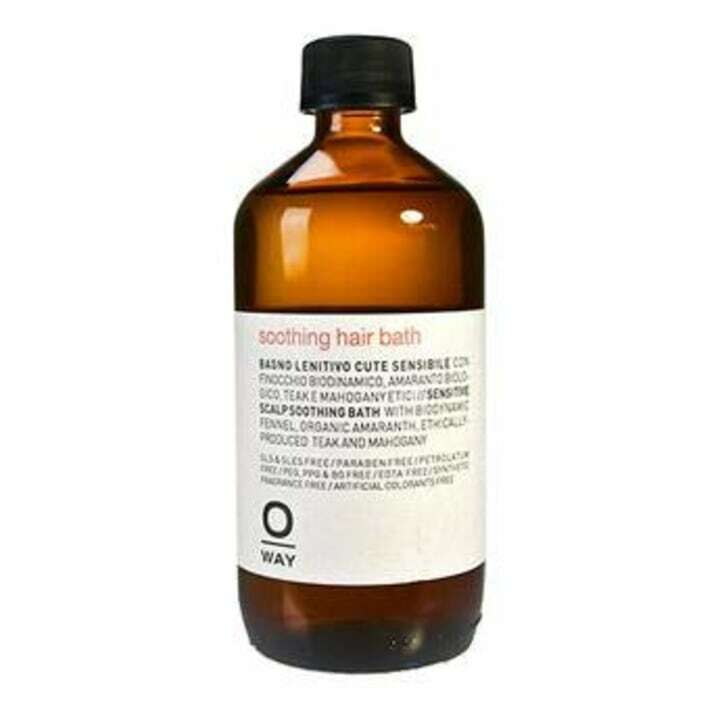 “This soothing bath is perfect for a sensitized, red or irritated scalp. It contains Biodynamic Fennel which is cleansing and detoxifying. It also encourages micro-circulation of the skin, and has smoothing properties,” said Sal Salcedo of Nova Arts Salon.